Rabat - Real Madrid’s Santiago Bernabeu welcomed Ahed Tamimi, the Palestinian teen who served eight months in prison for slapping an Israeli soldier. 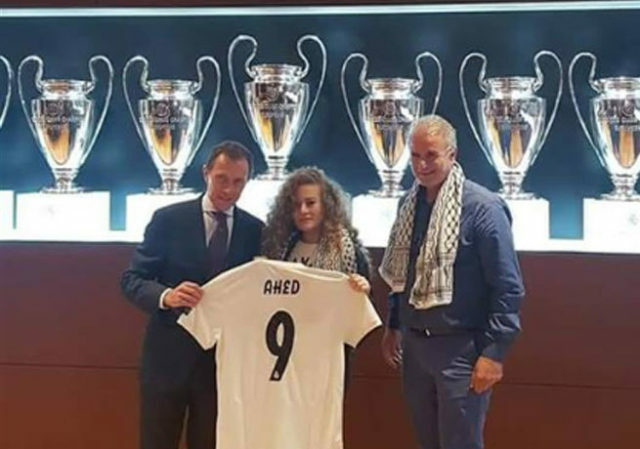 Rabat – Real Madrid’s Santiago Bernabeu welcomed Ahed Tamimi, the Palestinian teen who served eight months in prison for slapping an Israeli soldier. The symbol of the Palestinian struggle visited the Bernabeu at the request of Real Madrid. The visit took place yesterday a few hours before a game between Real Madrid and Atlético Madrid. Tamimi visited Spain along her father to participate in several political events. She met with Real Madrid’s current senior manager and former forward Emilio Butragueno. 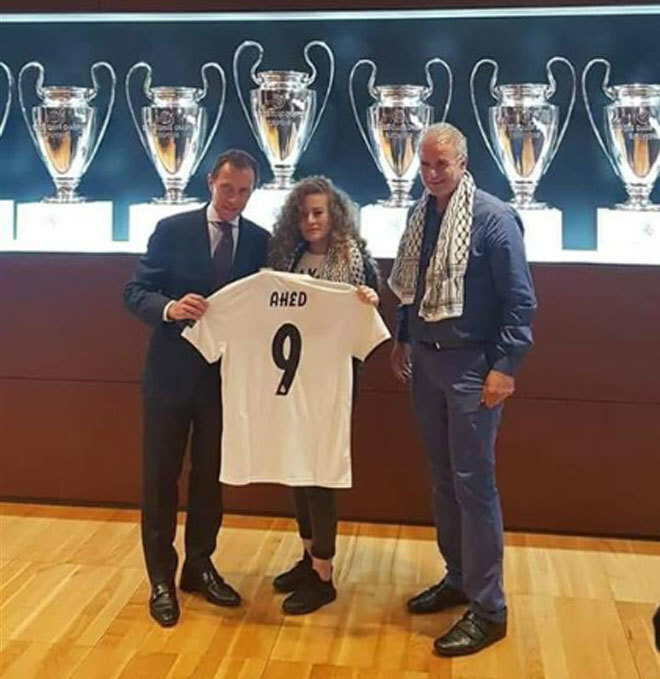 Tamimi also received a Real Madrid jersey with her name on it. 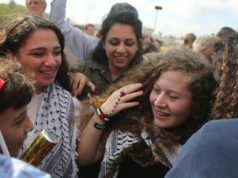 The Palestinian activist was freed from Israel’s HaSharon prison on July 29. 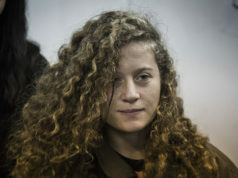 The Palestinian girl was convicted of assaulting an Israel Defense Forces (IDF) soldier. 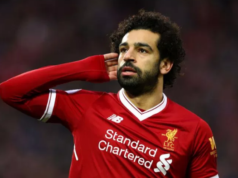 Real Madrid’s move received criticism from Israel’s foreign ministry spokesman, Emmanuel Nahshon. 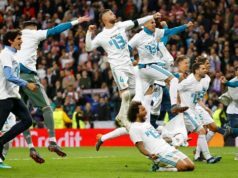 The official took to his twitter to criticize Real Madrid on Sunday. 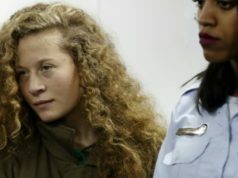 Nahshon wrote that “Tamimi is not a peaceful fighter but an advocate of violence and terror.” He added that Real Madrid “encourages aggression (…) Today, I a not going to the Bernabeu,” he added.